Noisy sound like vehicle sound, or the sound of a screaming neighbor will certainly disrupt your peace at home. If you think this is not a big deal, you can ignore those things but if you feel that the noise outside your home is bothering you then there is a way to reduce the sound. There is a simple way to avoid noise from outside your home. The trick is to decorate your house or the room that wants to be free from outside sound. Decoration is done quite easily, you simply can apply 10 ways to muffle the noise from outside the house below. Not many know that the carpet has a great benefit from just a mat. The carpet turns out to be one of the things that can drown out the noise. How come? Because by installing a carpet on the floor can make the sound of footsteps not too audible. You can install large and thick carpet rugs or install a carpet near the door to muffle the sound from below. You can also put carpets in various corners or other rooms. 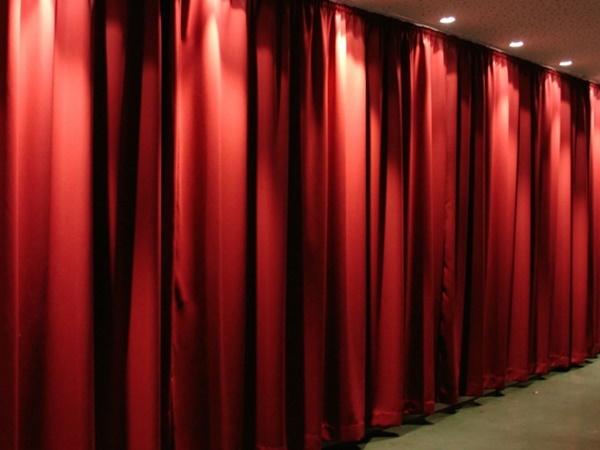 The second is to put the sound curtain. You just install the sound curtain on the wall. The use of sound curtain on the wall of the room is one way to make the room becomes soundproof. If you have more funds, you can also choose a thicker sound curtain. It is guaranteed that your room will be free of noise, especially if your room has a thick wall. Bookshelves are not only used as a place to store books. This object can also be an object that helps you avoid noise from outside. You can install a large bookcase on the wall that is attached to the neighbors. 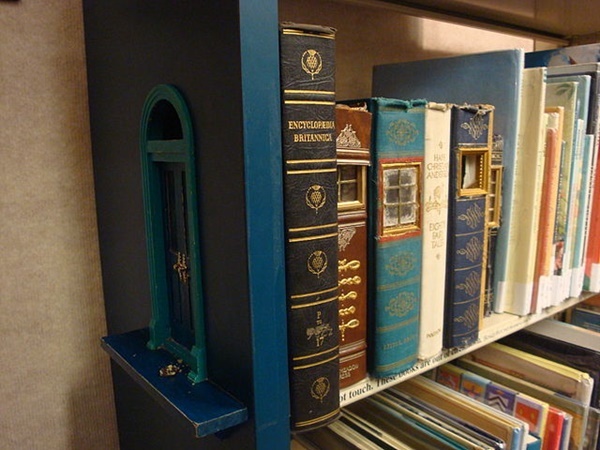 Bookshelves can also be objects in your list to avoid noise in the next room. For those of you who like to collect books, you can also place many books on the bookshelf to reduce the noise. One of the natural absorber you can use to muffle the sound is with cork. 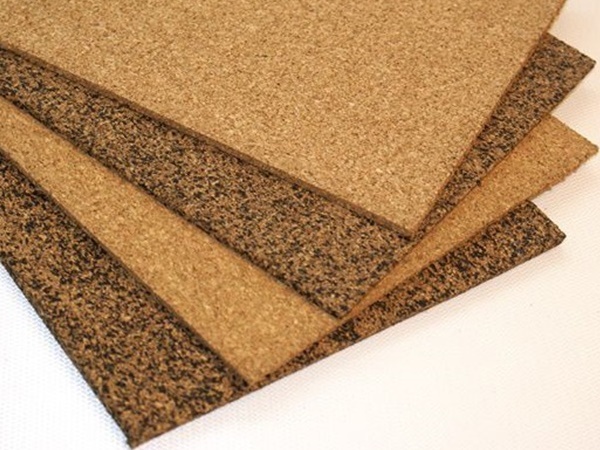 This cork is a natural sound absorber that can make the room soundproof. You can install a cork in every layer of the walls of your house. 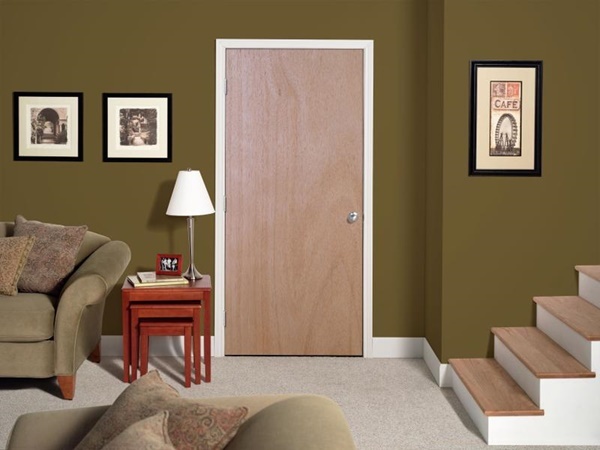 If you need soundproof room, do not forget the bottom of the door that there is always air gap to enter. This gap usually still can cause your room has not been free from noise from outside. For that, you can wear a noise-shaping device that looks like a broom under the door. Devices called door sweeps or rubber pads are powerful enough to cover the sound source. If the part of this gap is too wide, you can install the wood first before using the door sweep. 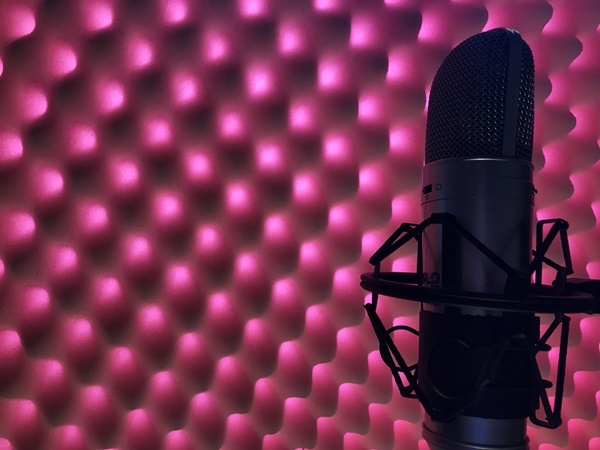 If you need a powerful noise-reducing device used in music studio or by leading Youtuber, then you can choose acoustic foam or acoustic panel. 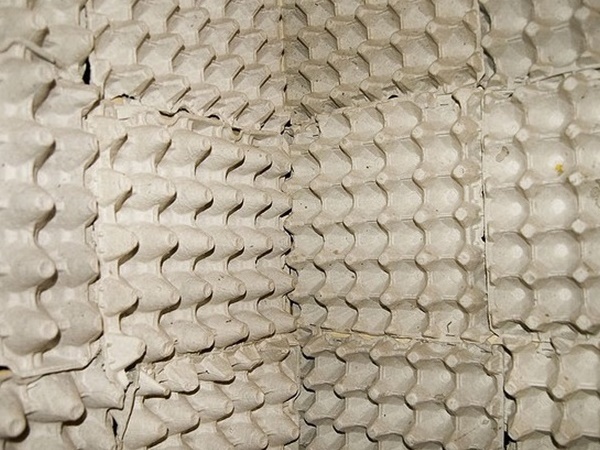 This object has a soft foam that can absorb sound so that noise from outside or from inside will not be heard. Please do not use the egg carpet in a damp room because the egg carpet is susceptible to water. If there is a leak in the wall, fix it immediately. Attach two carpets simultaneously or simultaneously. When bored with the basic color of the egg carpet, you can color it with a brush. But do it carefully and color it if the carpet is mounted on the wall. 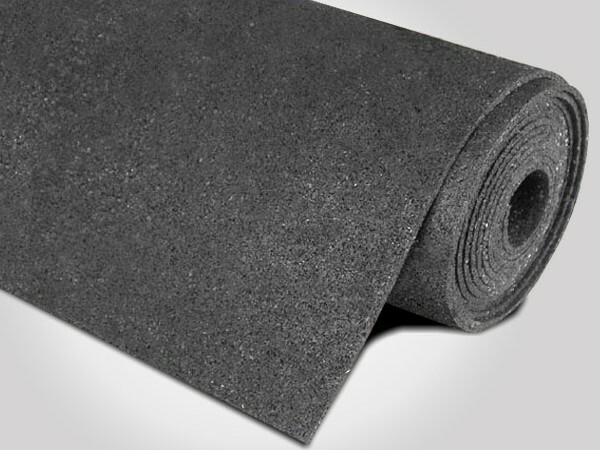 Another way to muffle the noise from outside is to use a drywal or gypsum board. 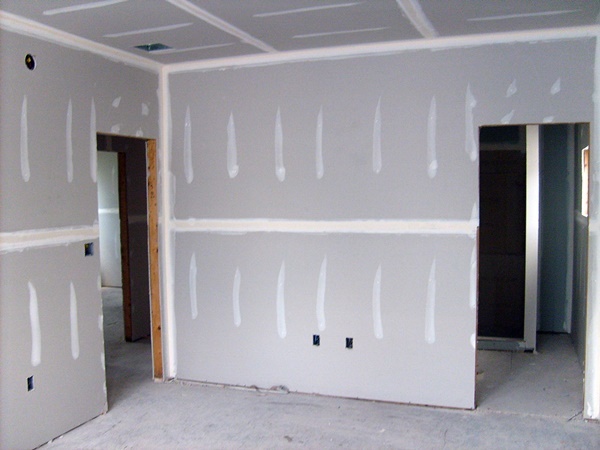 You can install drywall on the surface of your house or room wall. If in the house, you can install on the wall of one particular required. Stems and leaves on the plants turned out to have the ability to destroy the noise. It's just possible to install unsuitable plants in your room. This thing is more suitable in the outer house. 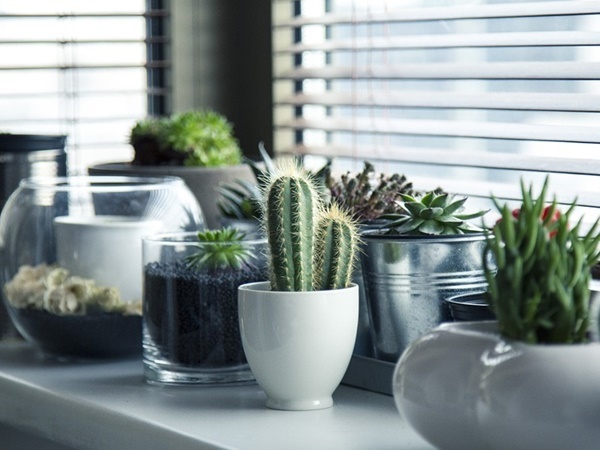 But for the need to absorb and distort the noisy sound, you can install the plant and decorate it at home according to the shape or room of your house. You can check the type of door you use. A flat door is better than an ornate carving to deflect noise into your room. 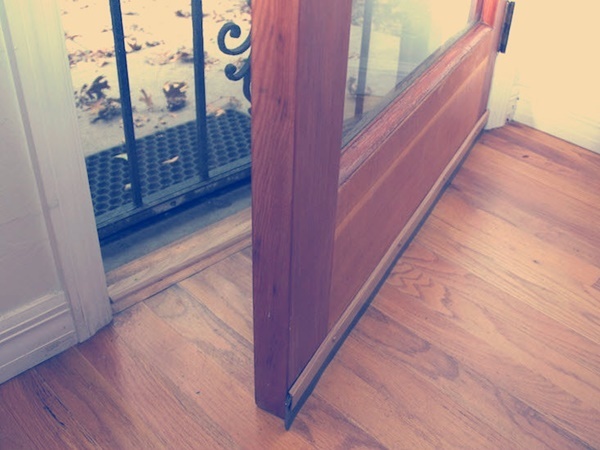 If you still use carved doors and want to avoid the noise from outside, immediately replace your door with a more flat door.